IN THE POST-TRUST ERA, IT IS HARDER THAN EVER TO KNOW WHO AND WHAT TO BELIEVE. THE FUTURE BELONGS TO THOSE WHO ARE SAVVY. We face a crisis of trust because people feel there is no longer any truth. 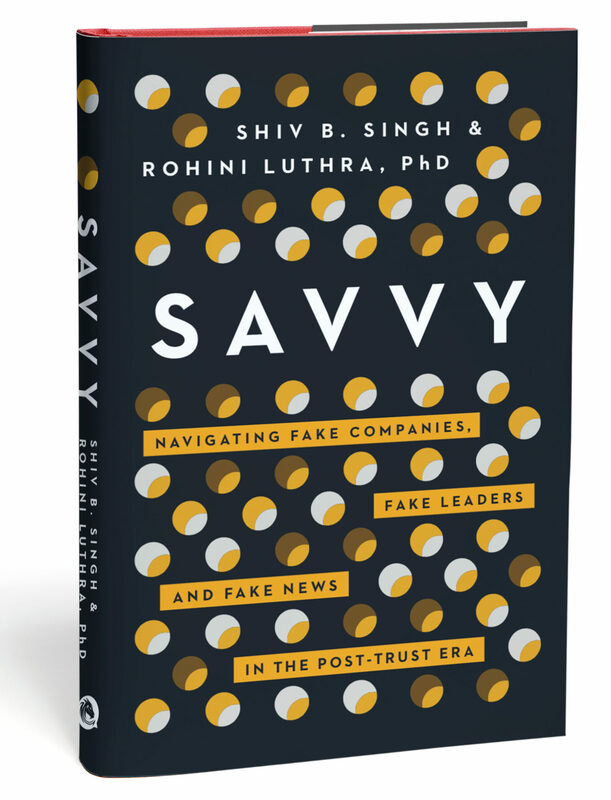 Singh and Luthra have written a highly-readable analysis of how it happened and how we might return truth to it's necessary prominence in a social media-infused society. An urgently needed book.